Ridgehurst Place Homes for Sale | Louisville, Kentucky | Ridgehurst Place Real Estate | Louisville MLS | Joe Hayden Realtor - Your Real Estate Expert! 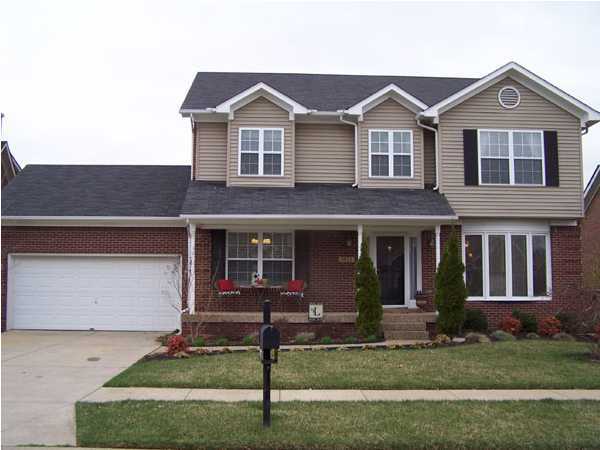 View all Ridgehurst Place Homes for Sale on the Louisville MLS listings below! Ridgehurst Place real estate is located off of Hurstbourne Parkway in Jeffersontown near Louisville, Kentucky. The subdivision of Ridgehurst Place is conveniently located near one of Louisville's premier shopping corridors along Shelbyville Road and Hurstbourne Parkway, including fine dining, movie theaters, boutique stores, and other excellent shopping options. Ridgehurst Place makes a fine place to call home! 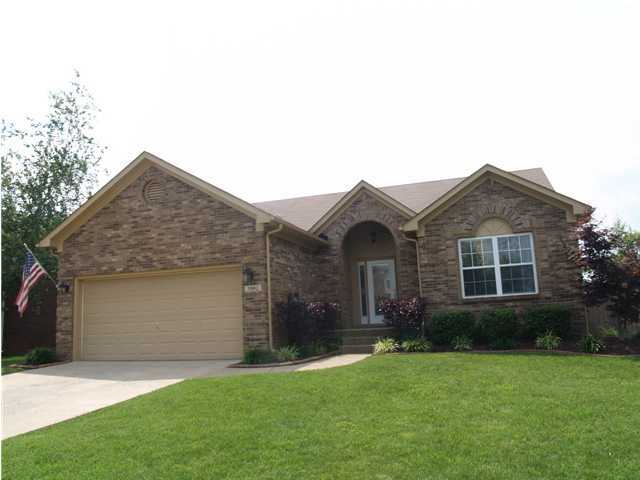 Homes for sale in Ridgehurst Place are typically priced from $150,000 to over $250,000. Many of the homes in Ridgehurst Place are constructed of brick and vinyl, and many of the homes feature finished basements and two-car attached garages. There are many different styles of homes available in Ridgehurst Place including ranch homes, traditional homes, homes with walkout basements, plus two-story homes. You will find open floor plans, spacious kitchens, large master bedrooms, and exciting floor plans designed for entertaining. The subdivision of Ridgehurst Place offers wide tree-lined streets, plus sidewalks for pedestrian traffic. Because of the neighborhood's location, you can quickly access many areas of Louisville making Ridgehurst Place a desirable destination to call home.